 Regional Plastic Surgery Center is a six physician practice specializing in cosmetic and reconstructive surgery. Drs. Denton Watumull, Bruce Byrne, Joshua Lemmon, Derek Rapp, Chase Derrick and Chirag Mehta are board certified by the American Board of Plastic Surgery. Drs. Watumull, Byrne, Lemmon and Rapp are members of the American Society of Plastic Surgeons. Drs. Derrick and Mehta are Candidate Members. Drs. Watumull, Byrne, Lemmon and Rapp have also attained Certificates of Added Qualification in Surgery of the Hand. Drs. Derek Rapp and Chirag Mehta are Candidate Members of the American Society for Surgery of the Hand.